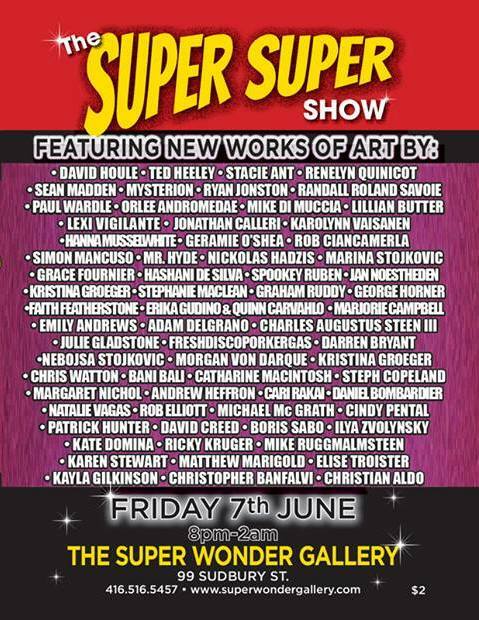 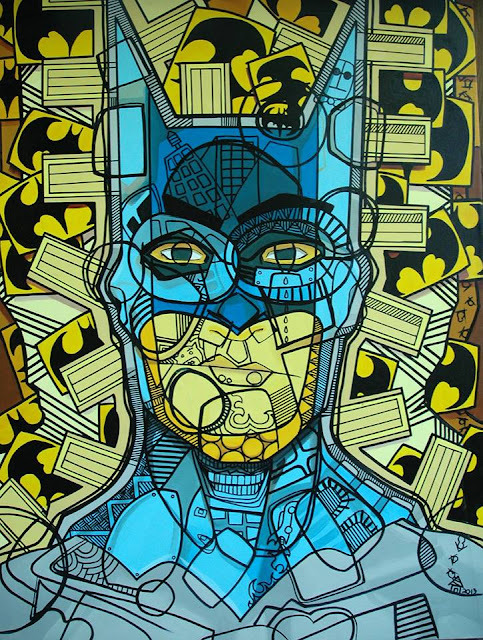 Friend of the gallery and past Pentimento exhibitor Ricky Kruger will be showing a piece at the next Super Wonder Gallery event. 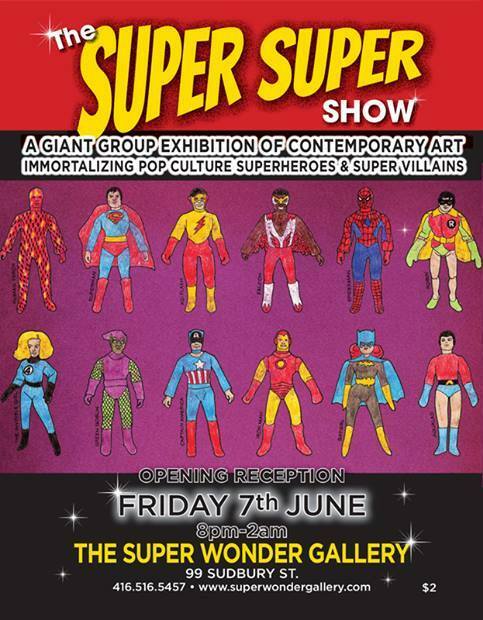 The Super Super Show Happens on Friday June 7th at 99 Sudbury. 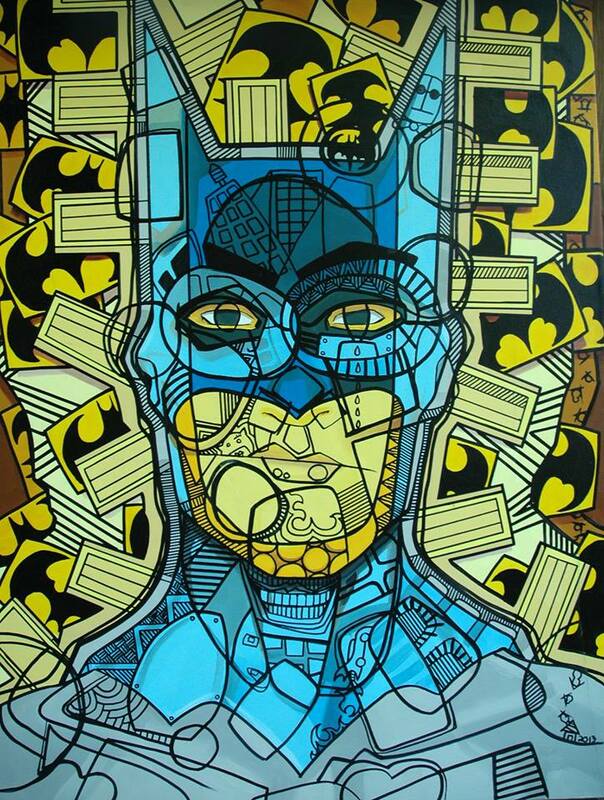 Keep an eye out for Kruger who will be the featured artist for ROOTS in June.